The Medical Center & Walk-In Clinic offers the most comprehensive care for both Family Practice and Internal Medicine for Waynesboro and Rouzerville, PA, and surrounding communities. Conveniently located across from the Rouzerville AC&T, and open six days a week, our walk-in clinic can handle health issues from common pediatric problems and female preventative services, to primary family medicine for children, adults and the elderly, including physicals, cancer and preventative services. 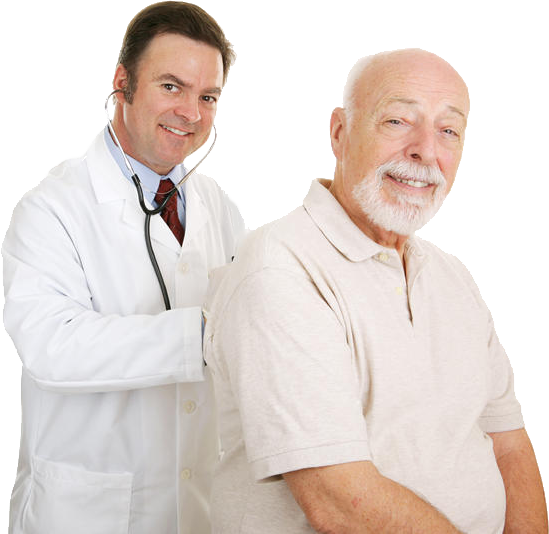 An Internist is more intensely trained to diagnose and manage issues in adults and the elderly, as well as, in hospital care. Do you take your car regularly for an oil change? Do you have your mechanic check the brakes, tires and engine? When was the last time you took your body to be checked out? As we grow older, our body wears out and certain diseases can start showing up, like high blood pressure, diabetes, heart attacks, and cancers. Early detection and treatment helps to add to quality of life. All insurances are required to pay for one physical every year. It's better to find out about your body by a physical and lab now, rather than waiting for an emergency room visit later only to discover that a potential health problem has been brewing up for years. Call or contact us today at 717-219-8726 to schedule your physical. And as always, we are accepting new patients daily.